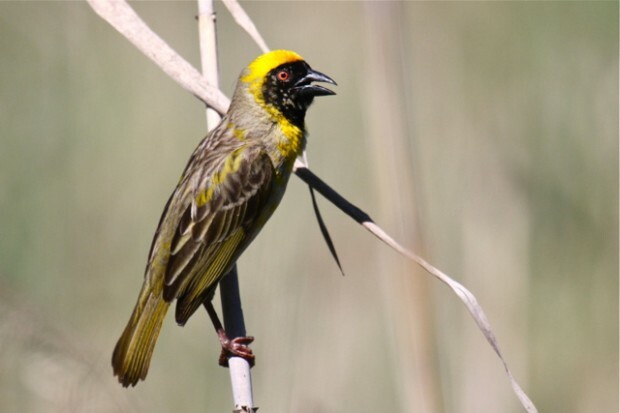 BirdLife South Africa will be having their annual recording of birds event. This is done to increase awareness of the birds in your area, a countrywide count of birds for research purposes and for fundraising. This year it will be held on Saturday the 24th November 2012. There are two categories of entries, beginners and serious twitchers. This is a day full of fun and can involve the whole family or invite your neighbours, plan a picnic or order in some snacks, but have lots of fun. You could do your count in your garden, counting the number of different species of birds there or plan a days outing to an area, like a seaside resort for example, where the family members can compete to see who can identify the most variety of birds. The two sub-categories are Open and Family. Record all the bird species seen or heard during a 24-hour period from midnight on Friday 23 November to midnight on Saturday 24 November. Teams can consist of a maximum of four members. Only free-flying birds may be recorded (no caged birds). The majority of the team members have to agree on a call or sighting. Individuals may enter and teams can consist of a minimum of two or a maximum of twenty members. For those who prefer to sit comfortably in your own home, cup of coffee in hand, watching birds then the Garden Bird Category is for you. Consider hosting a Backyard Birds Braai with family and friends and count the birds in your own backyard! Teams or individuals must record all the bird species seen or heard in their garden during a 24-hour period, preferably on the 24 November 2012. 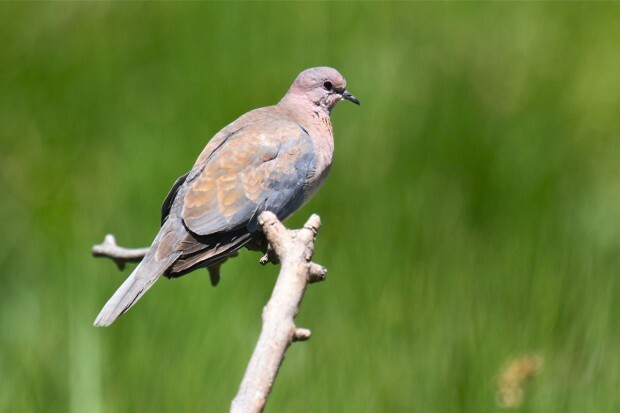 Participants may also record birds in their gardens during the week preceding the official day. You may count all birds seen or heard in your garden, including those flying overhead. 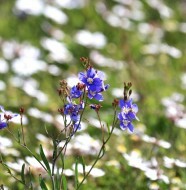 It is recommended that teams or individuals spend a minimum of one uninterrupted hour of observation in their garden. 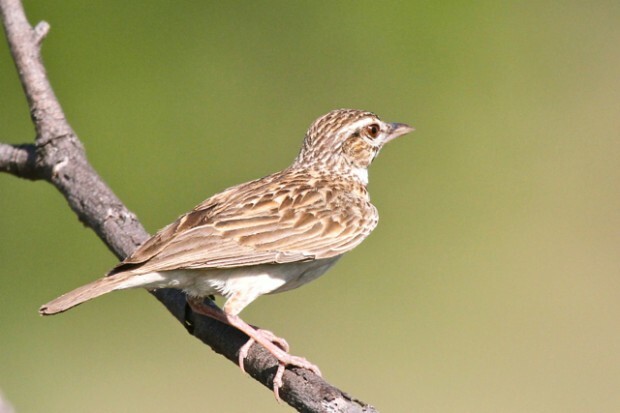 The entry form and bird species checklists (in English and Afrikaans) can be downloaded below. 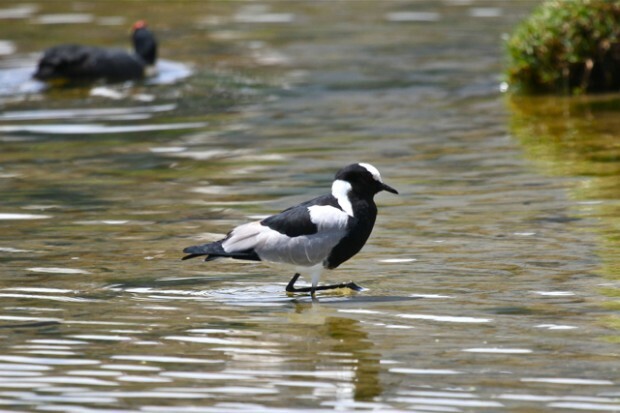 Alternatively, contact BirdLife South Africa on 011 789 1102 or email info@birdllife.org.za and BirdLife South Africa will e-mail, fax or post you the form and checklist. There is no entry fee. 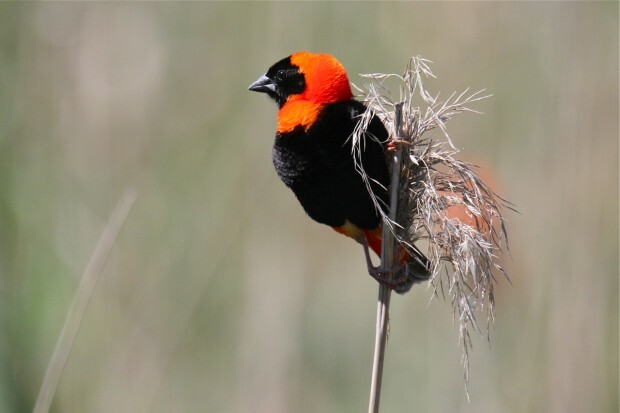 However, teams or individuals who raise the minimum sponsorship for BirdLife South Africa’s important bird conservation work will qualify for a Birding Big Day cloth badge AND the lucky draw. The minimum sponsorship for the Open Category R250. 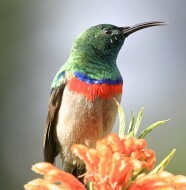 The minimum sponsorship for the Garden Bird Category is R100. There will be a prize for the team that raises the most sponsorship for BirdLife South Africa (R1000 or more).. 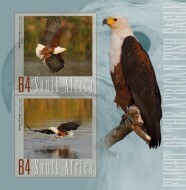 Completed entry forms need to be submitted to BirdLife South Africa by Friday 7 December 2012 in order to be eligible for a cloth badge and the lucky draw. Download the Entry Form and checklist. Or go to the website www.birdlife.org.za/events/birding-big-day and download an English or Afrikaans version which you can print out. Choose your category, get out and go birding on Saturday 24 November 2012. For bank deposits or electronic transfers, please use the payment reference ‘BBD’ followed by your team name. The banking details can be found on the entry form. 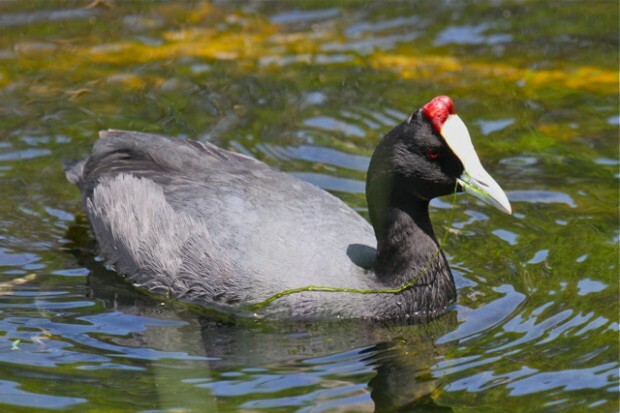 Send your completed entry form and proof of payment to BirdLife South Africa by 7 December 2012, preferably via email events@birdlife.org.za or to fax 086 581 9999. Alternatively you may post to PO Box 515, Randburg, 2125 for the attention of Nikki McCartney.